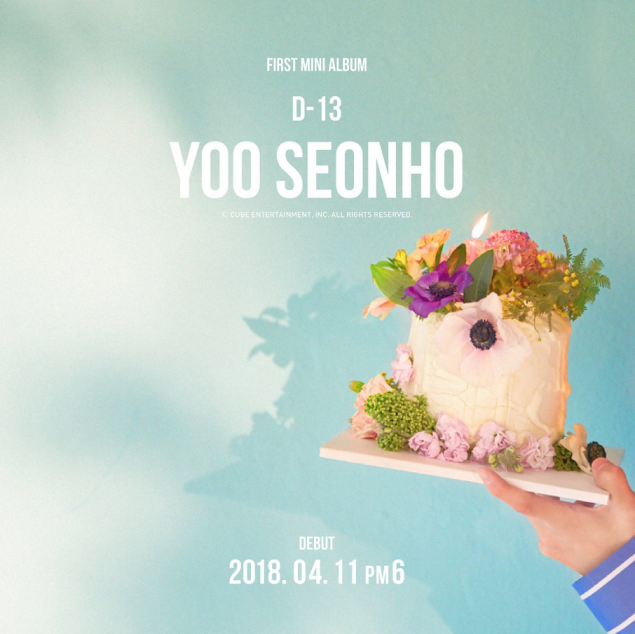 Yu Seon Ho is counting down to his solo debut! 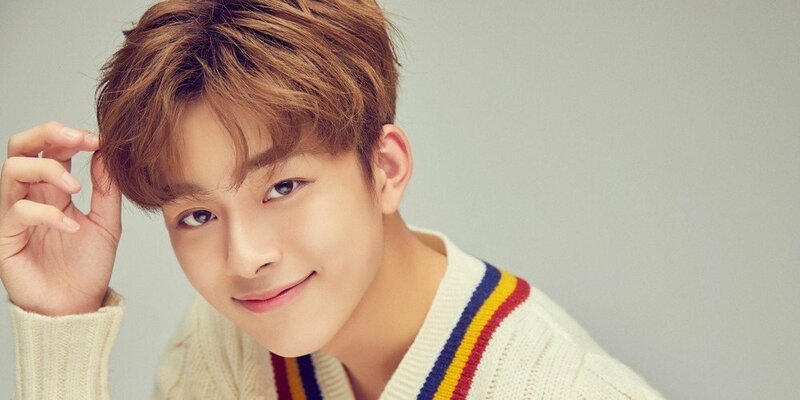 Earlier, Cube Entertainment�confirmed that Yu Seon Ho, who gained great love and attention on 'Produce 101' season 2, is making his solo debut in April. More teasers will be rolling out til then so stay tuned!